Welcome to the Hares on the March 2016 in aid of Jack & Jill Foundation! The Hares on the March Online auction ends on Monday 21st March at 5pm! Put your name, mission and logo on the plinth. Benefit from the association. Then put your hare on permanent display in your boardroom, canteen or reception area. 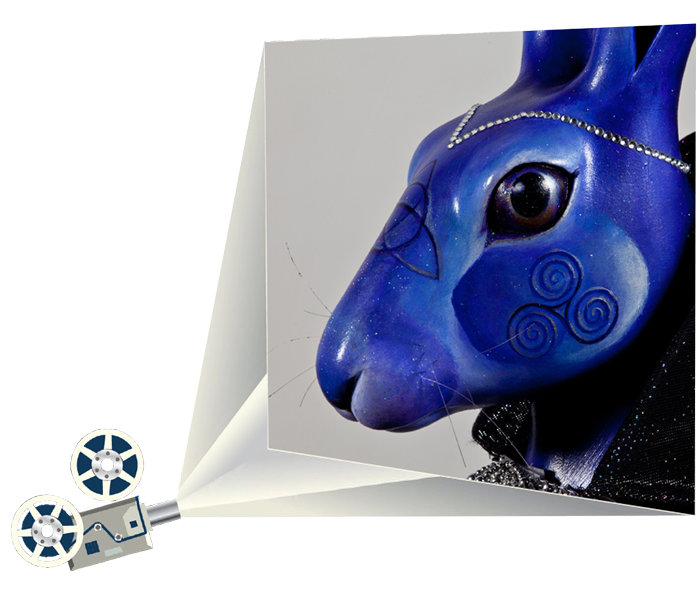 Choose a Hare to be associated with by displaying your name, mission and logo on its plinth for the entire duration of the project. Benefit from PR, increased footfall and general feel good.